News For Tonight's WWE SmackDown & 205 Live - Supestar Shakeup Continues, Vince McMahon, Paige, More - Wrestling Inc. The 2019 WWE Superstar Shakeup will wrap tonight at SmackDown and 205 Live from the Bell Centre in Montreal, Quebec, Canada. 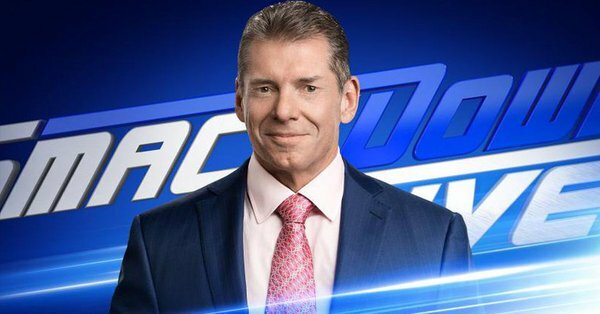 Tonight's SmackDown will feature Vince McMahon appearing to reveal the biggest talent acquisition in blue brand history. Paige will be there to reveal a new tag team to challenge WWE Women's Tag Team Champions The IIconics. Tonight's 205 Live episode will feature new RAW Superstar Cedric Alexander in his farewell match against Oney Lorcan. * Who will join Team Blue in the Superstar Shake-up? * Who is Paige's new tag team? * What's next for WWE Champion Kofi Kingston? * Will any team step up to The Hardy Boyz?